The Natural Oak Bedroom set is designed with the millennial taste in mind, modern but with retro feel, a combination of natural oak and ivory gives a unique and fresh look to your room. 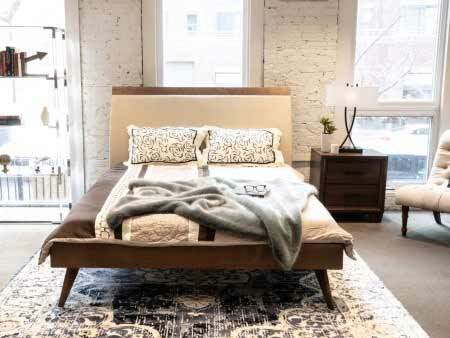 It features the Natural Oak Bed, a natural wood platform bed with flared legs and a soft ivory padded headboard for comfort. 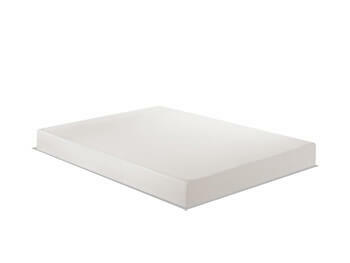 The bed is also equipped with Inhabitr memory foam mattress, an industry standard for the sleeping experience. The bed is matched with the Gilmore Nightstand, a compact 2 drawer nightstand with sufficient surface to accommodate most table lamps. 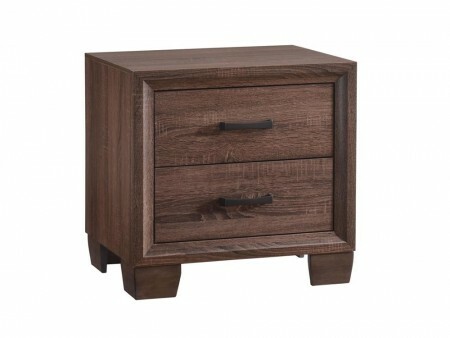 Its wood grey finish is easy to match with all bed styles. 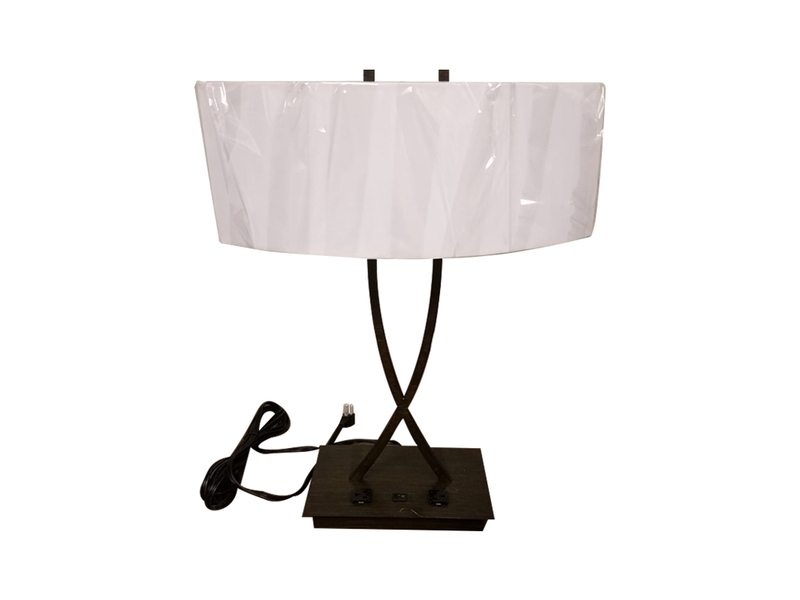 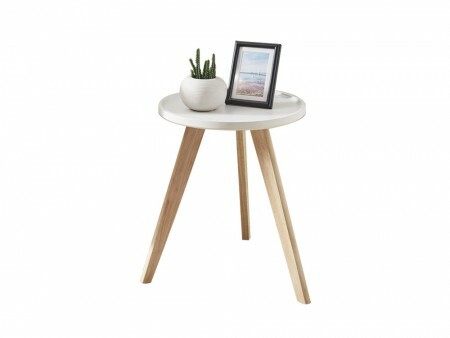 The Madison Lamp is a sturdy metal base with an ivory shade for your lighting needs. This set is a great fit for budget conscious consumers. 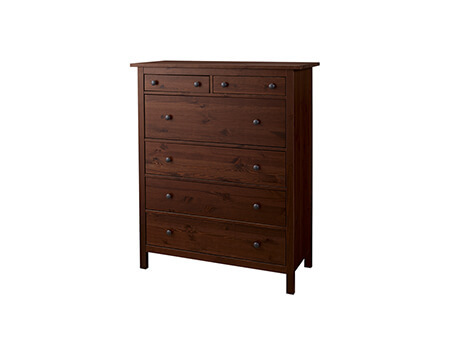 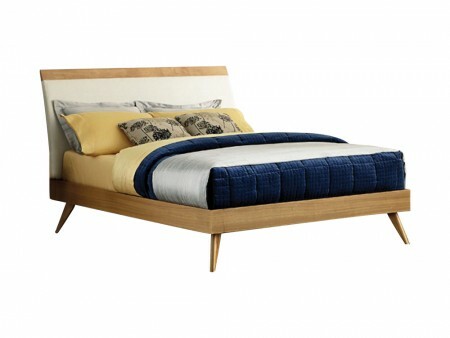 Rent the Natural Oak Bedroom from Inhabitr today.